Electronics giant Samsung has just announced the launch of their 55-inch full HD LED TV in a press conference in Korea. The 3DTV is found under its 9000 series and Samsung claims it is world’s thinnest TV with width of just 7.98mm. According to the press release by Samsung, the new 3DTV will be housed in body made of stainless steel. Prior to this, Samsung sold around 2.5 million units of LED TVs in the previous year. The statistics were far beyond what the company had made earlier. 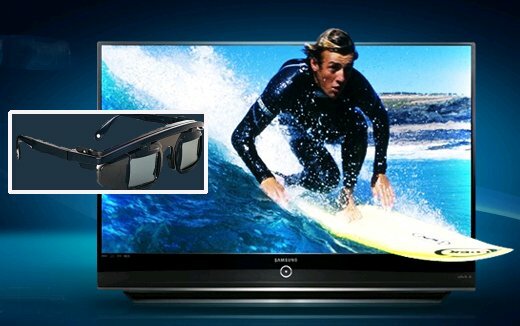 For this product, Samsung has gone all out in developing strong marketing partnerships with other firms, to gain popularity in the 3DTV market. Subscribe to comments with RSS or TrackBack to 'Samsung Presents “Worlds Thinnest” 3DTV'.